Karuma isn’t a name that says a lot to me, but you should remember it, since they handle an interesting niche product. I’m talking about the tablets for children, like the Karuma PlayBase model shown below. This is a very slim device meant for kids. This 7 inch Android slate comes with a 9.7mm thick case, it weighs 325 grams and it’s marketed as a “child-proof” product. To face the expectations, the tablet comes with a silicone tablet case, that protects the sides and the back of the device. This silicone case also provides extra grip, not only resilience. 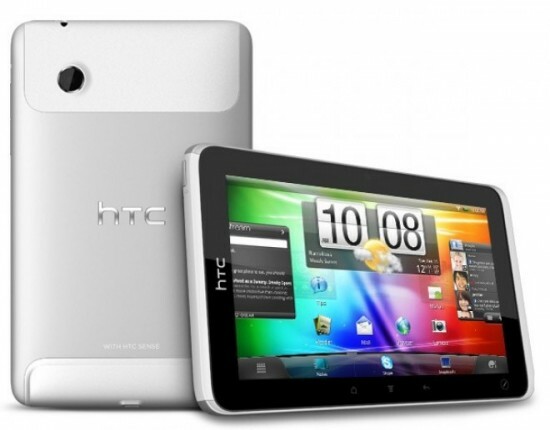 When the case is off we find that the tablet looks very much like the HTC Flyer. 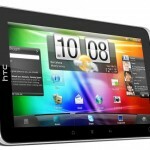 An FCC filing from June promised that the HTC Flyer would be headed to T-Mobile, but the tablet never surfaced for the magenta network. No in plain sight, anyway. T-Mobile has apparently been offering the Flyer to business customers for the past few weeks, but sales have opened up to all through HTC’s website. T-Mobile’s site still doesn’t list the tablet and no official release announcement was made, which is odd. But for the moment it looks like all interested parties can get their hands on the Flyer for $299 on a new contract or for $454 without. 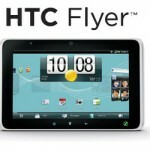 The HTC Flyer was just made available from US Cellular today. The 7-inch tablet features a 1024×600 resolution display, 1.5GHz single-core Snapdragon processor and 32GB of internal memory and optional HTC Scribe pen that can allows you to take notes, highlight text and annotate screenshots. US Cellular is offering the Flyer $400 with a $55, 5GB plan or $600 with the lighter $15, 200MB plan. Both options require a 2-year agreement. Originally, US Cellular announced they would offer the device for $200 with a 2-year agreement but I couldn’t locate that offer anywhere on their site. 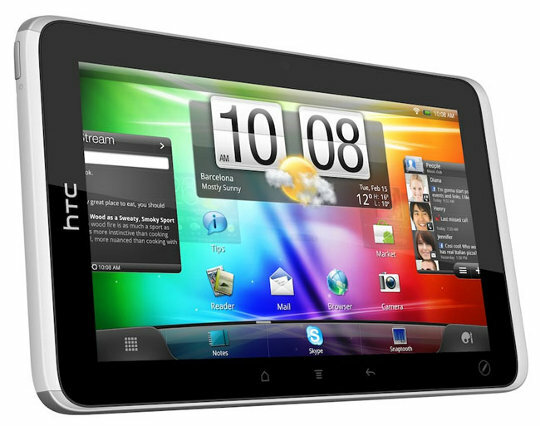 You can pick up the HTC Flyer right now from US Cellular by visiting the source link below. 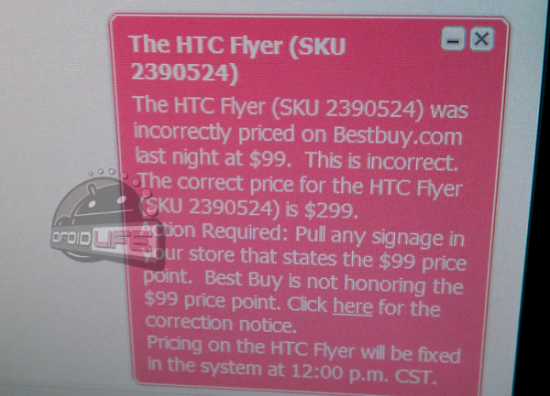 According to a memo circulating around to Best Buy employees, the $99 fire-sale pricing of the HTC Flyer we first reported on earlier this morning was a mistake. It seems the price had been erroneously updated in Best Buy’s system, and that the actual price will remain at $300. The memo mentions Best Buy as not honoring the error in pricing, though it is unclear if the retailer will fill any online orders that may have been placed. If you were planning on heading to your nearest Best Buy to pick up the Flyer at a bargain price, you might want to hurry up and get there before they receive the memo. 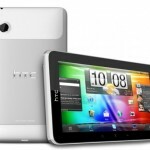 After dropping the price of the HTC Flyer to $300, Best Buy has slashed off a couple hundred more, now offering the 16GB version of the Android slate for a mere $99.99. Of course, Best Buy’s inventory dropped just as quickly and the tablet is currently sold out for those ordering online. Not sure if the deal holds up in-store, but it is worth investigating. The Flyer might not have made the biggest splash upon its release, but it still features a high build quality and comes from a manufacturer with a proven track record in terms of Android devices. Besides, $100 is a steal for a tablet that once cost five times that much. 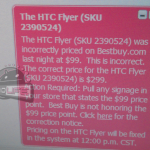 Late last week, a rumor emerged suggesting Best Buy would discount the HTC Flyer to $300. We believed this was due to the low-priced Kindle Fire tablet that has already gotten over 100,000 preorders a month and a half from release. Amazon Kindle Fire is probably the most talked about 7 inch tablet lately, unless you count the HTC Flyer price reduction from the weekend. 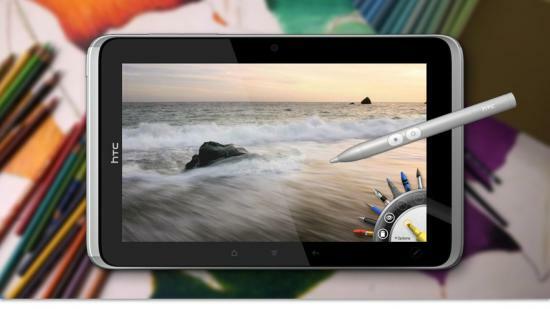 Now, ViewSonic also throws a similar format of tablet at us, the Viewpad 7x with Android Honeycomb on board. The 7x was available at the FCC on Friday, approved for Bluetooth and WiFi support. With a proximal release, this unit is known to feature a 7 inch 1024 x 600 pixel display, Android 3.2, a dual core 1GHz Nvidia Tegra 2 processor a 2 megapixel camera at the front and a 5MP one at the back, plus 8GB of internal memory. ViewSonic Viewpad 7x will retail for $379 and it’ll be available this month, competing with the likes of HTC Flyer, BlackBerry PlayBook and Huawei MediaPad. Which one do you fancy most? It seems that the HP TouchPad’s price reduction was only the start, since it was followed by the PlayBook also getting a crazy price tag and now the HTC Flyer goes the same route and gets a $299 tag associated to it. Best Buy applied this reduction, that makes the Flyer the most appealing 7 inch slate right now. October 1st is the date when the new price started being applied and it’s a pretty big discount ($200) from this summer’s original price. HTC Flyer was considered one of the good tablets out there with quite positive reviews focusing on its stylus input, original HTC Sense experience and overall good feeling in the user’s hands. The unibody aluminum case is also a welcome addition. Amazon Germany is already applying the discount, in case you’re wondering. The competition is tighter than it seems, as the Acer Iconia A100 has the same price, but not the same appeal of the Sense UI plus pen. 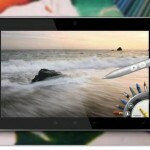 What will be the next tablet to receive such a discount? Maybe the first Xoom? PhoneArena has heard it from someone they believe is reliable that Best Buy will be offering the HTC Flyer to consumers starting October 6th for just $300. The 6th is not a Sunday (where Best Buy usually posts temporary price cuts) and PhoneArena didn’t mention anything about it being anything other than temporary. Yesterday’s big announcement by Amazon for the Kindle Fire likely drove this change, they believe, as their new Android tablet (which is hardly Android at the surface, from what we can tell) will come in at just $200. Simply the joys of good competition. We wish carriers would respond to each other in this manner.